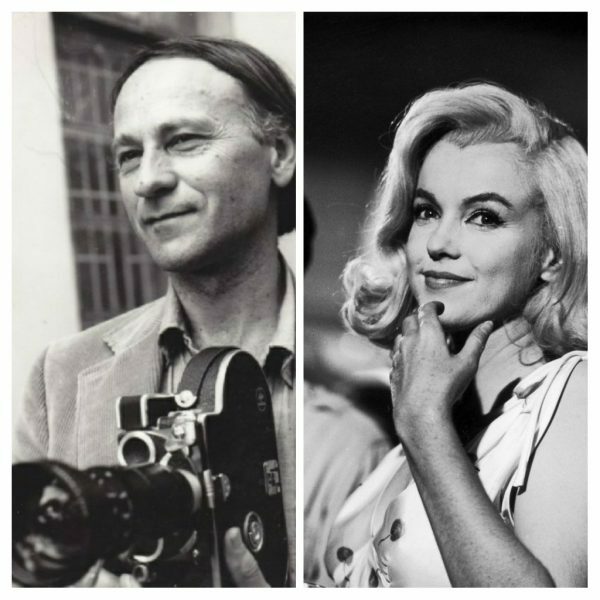 The Lithuanian-born filmmaker, poet and artist, Jonas Mekas, has died aged 97. During World War II, he was imprisoned for eight months in a German labour camp while trying to flee his home country. 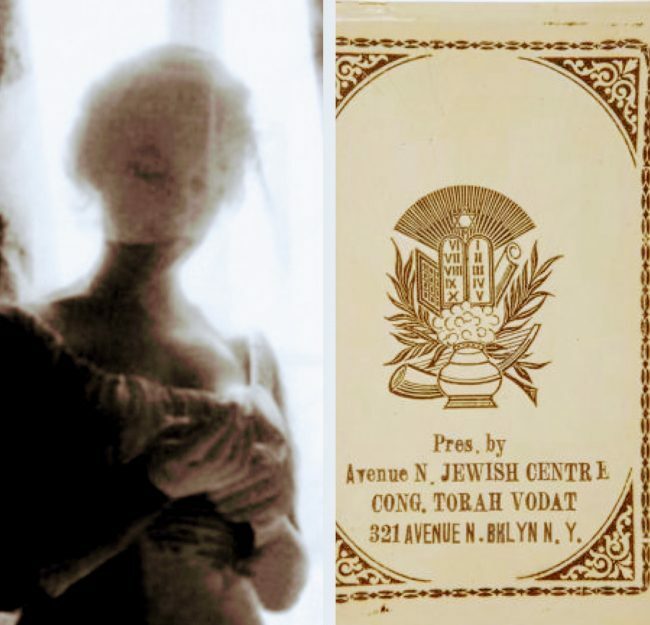 In late 1949 he emigrated to the US with his brother, settling in Williamsburg, New York. Mekas interviewed fellow Brooklynite Arthur Miller in 1954, and in 1958, he began writing a ‘Movie Journal’ column for the Village Voice. He would review The Misfits in 1961, praising Marilyn’s performance highly. He later wrote a rapturous tribute to Marilyn after her death. In 1964, Mekas launched a campaign against movie censorship. 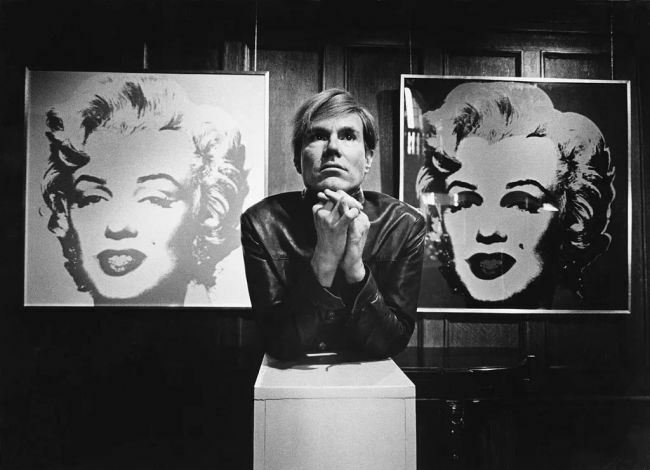 His innovative art films inspired Andy Warhol to make movies. Throughout 2007, Jonas released a film each day on his website. He would continue his ‘online diary’ until his death. 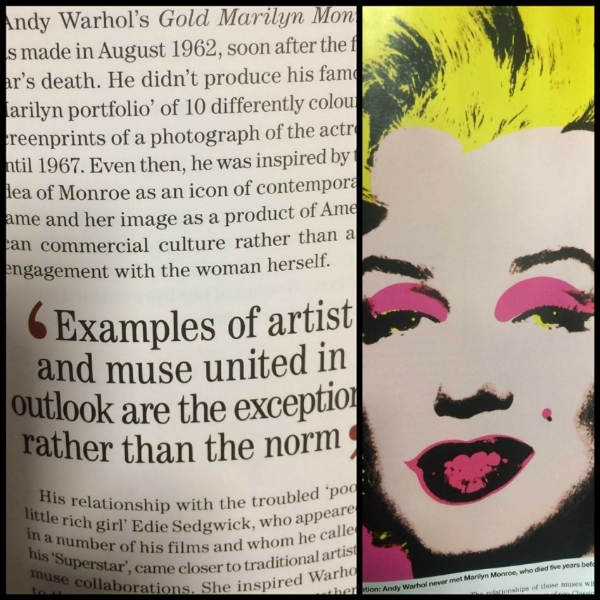 Marilyn is featured (of course) in the Silver Screens section of Andy Warhol: From A To B And Back Again, a retrospective opening at the Whitney Museum in New York on Monday, November 12. You can see more photos from what promises to be a spectacular exhibition here. 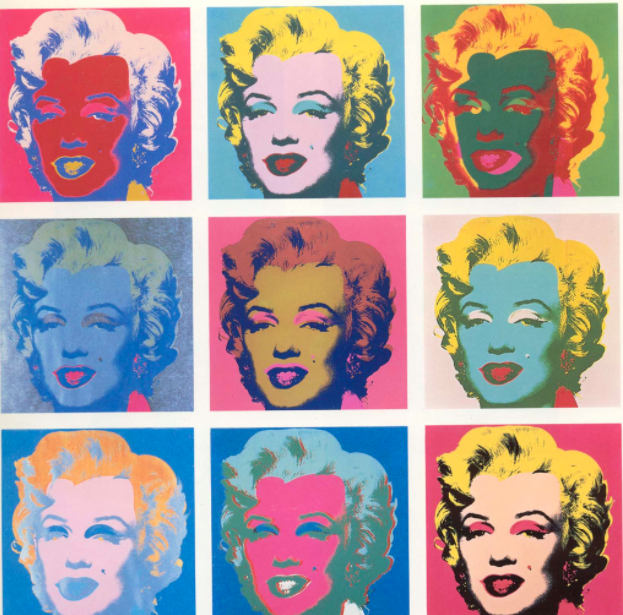 Double Marilyn (or Two Marilyns), originally a gift from Andy Warhol to his late brother, is to be sold as part of the 20th Century & Contemporary Art Evening Sale this Thursday (May 17) at the Phillips auction house on Park Avenue, NYC, with an estimate of $3-4 million, as Marylynne Pitz reports for the Pittsburgh Post-Gazette. 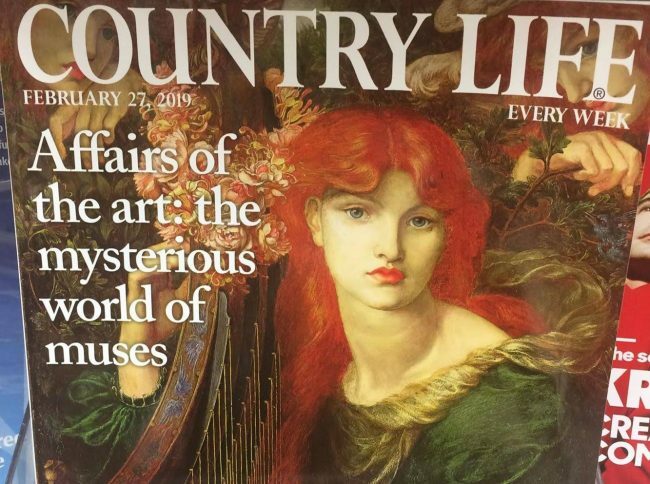 “Seven of the artist’s nieces and nephews, who range in age from 58 to 75, will share the proceeds. They are the children of Paul Warhola, who died in 2014, and his wife, Anne, who died in 2016. 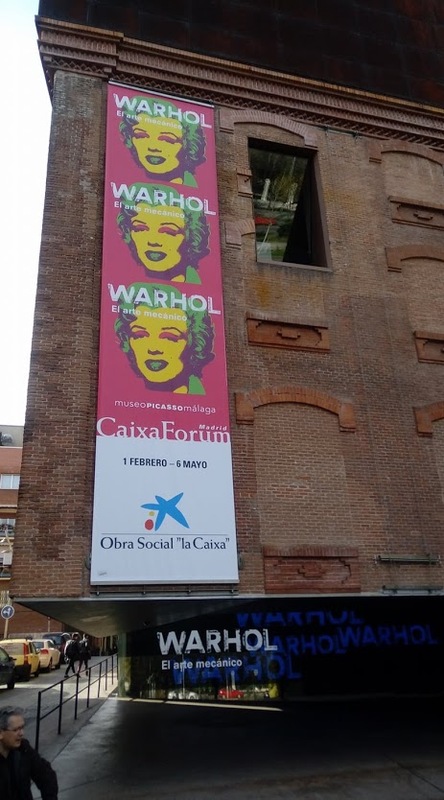 Until last fall, ‘Double Marilyn’ and 10 early Warhol artworks owned by the Warhola family hung at The Andy Warhol Museum on the North Side. James Warhola, who lives in Long Island City in the New York borough of Queens, took them back after he was unable to arrange a sale or trade with museum director Patrick Moore. 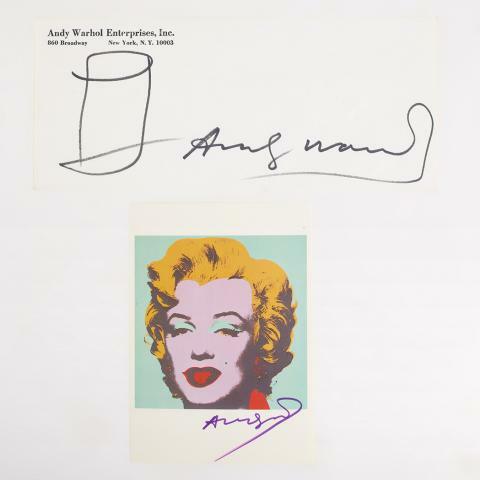 He said The Andy Warhol Museum ‘would have loved for us to have donated the collection’ but that was not possible. ‘My uncle’s estate went to a foundation. We didn’t get anything from the foundation. We’re not the Rockefellers. 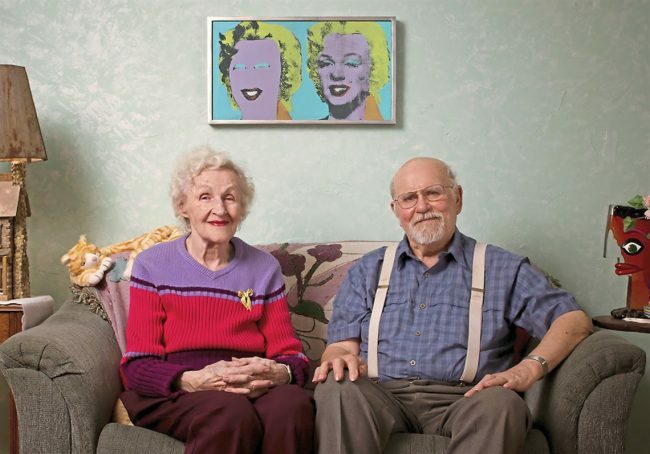 It was my dad’s main asset,’ Mr. Warhola said. Pre-sale estimates are not always indicators of a painting’s actual auction price. 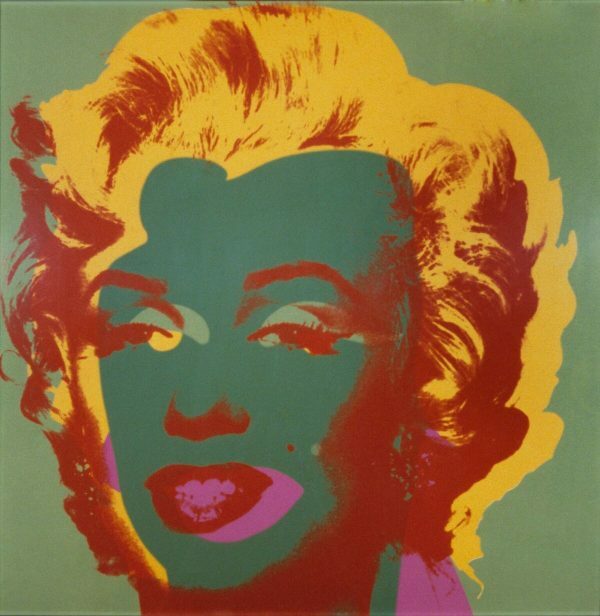 Warhol’s works often sell for more than the pre-sale estimate. 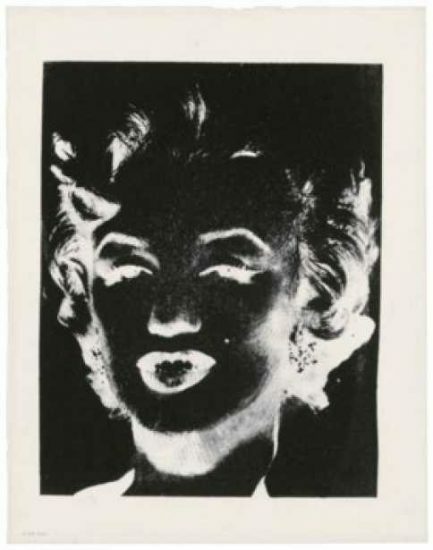 A 1962 ‘White Marilyn’ silkscreen by Warhol was estimated to sell for $12 million to $18 million in 2014. It fetched slightly more than $41 million at a Christie’s auction on May 13, 2014. 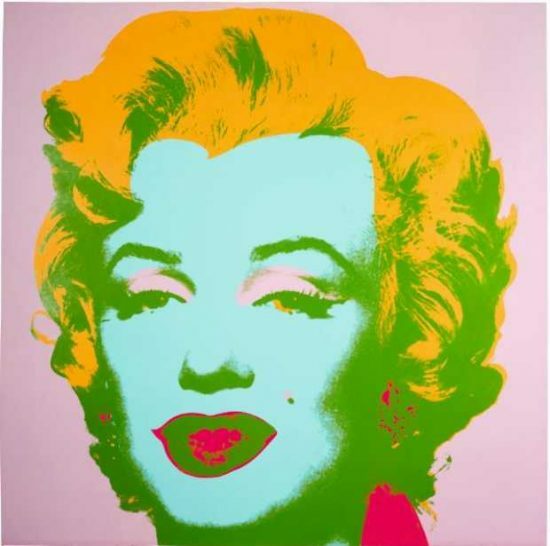 UPDATE: ‘Double Marilyn’ has been sold at Phillips for $3.6 million, as reported in an editorial for the Post-Gazette. 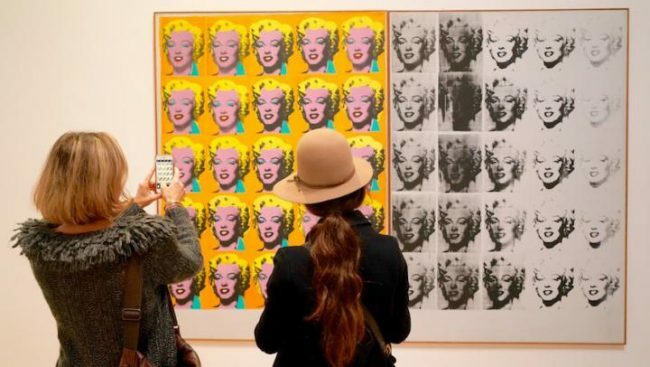 An exhibition of Warhol prints (including a 1967 Marilyn) is currently on display at the Palm Springs Art Museum until May 28. In an article for the Desert Sun, Bruce Fessier talks to several of the artist’s friends and associates, including Jamie Kabler, an entrepreneur and philanthropist. “Jamie and Elizabeth Kabler moved to New York after their 1979 marriage and remained friends with Warhol until his death in 1987 … They hosted parties with New York socialites, visited Warhol’s Factory and attended several lunches with Warhol. Kabler also invested in theatrical shows. Marilyn: An American Fable had 16 shows in 1983 after 35 previews. Warhol attended the opening, which meant a lot to Kabler. This 1967 screenprint is featured in Andy Warhol: A Day in the Life, now on display at the Eli and Edythe Broad Museum (or MSU Broad) at Michigan State University, East Lansing, until May 6.